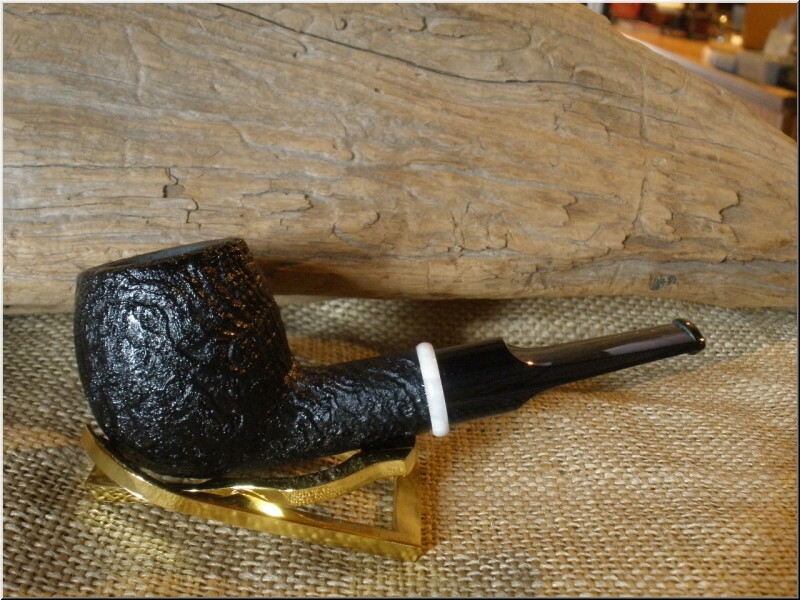 BriarWorks' goal with Icarus Pipes was to create a serially produced pipe containing all of the elements present in a handmade pipe, but at a price point attainable by nearly every pipe smoker. 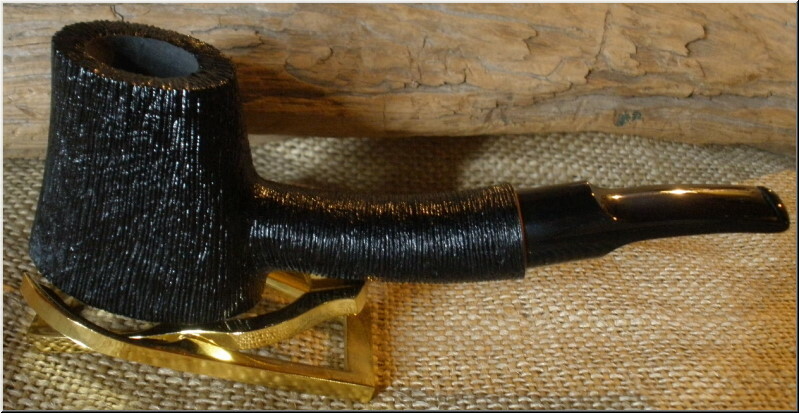 Each pipe is precisely engineered and finished by hand. All of the pipes in the Icarus line are fitted with a custom designed, acrylic mouthpiece and often feature silver or acrylic embellishments.